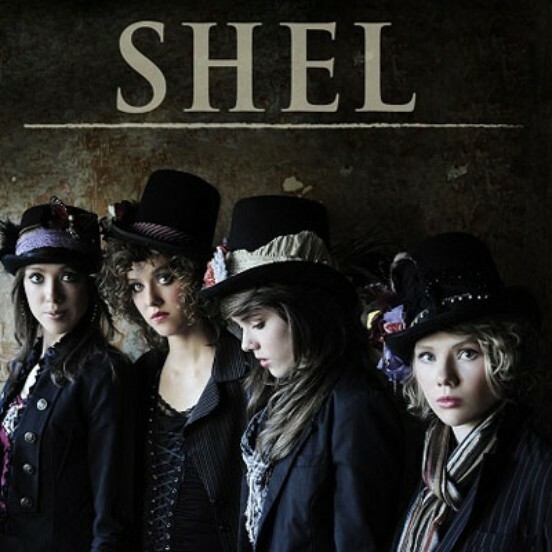 From a small family farm with a father as a musician in Fort Collins Colorado, SHEL is a band of four sisters and the acronym for their names: Sarah, Hannah, Eva and Liza. They are wonderfully organic musicians, songwriters and vocalists with a special purity that is authentic with skills well honed. Each of them on their own are creative powerhouses in their own right. This post was created on October 5, 2012 with subsequent edits and mobile friendly updates.